I find Pietersite dreamy and wonderful for stimulating my imagination and then organizing those thoughts into action. Each is extraordinary in coloring and patterns. Nicely polished finish. Sizes vary from 3/4 to 1-1/2 inches. My current stock has irregular, more flat shaped stones. Pietersite helps us to master periods of fast and stormy changes, be they personal or collective. Aids in communication with spirit or animal guides. Combines the energy of the earth and sun to be practical in making decisions, provides physical energy, increases psychic abilities. Pietersite has a trigonal crystal system and is in the mineral class of oxides, the quartz group. It has been found to crystallize in masses. Its structure is a result of inclusions in jasper that are cemented together with quartz from falcon's eye and tiger's eye. It is this morphing together that creates the beautiful patterns of crocidolite fibers. Pietersite is generally colored blue to black with brown and golden flecks. It was only recently discovered in Windhoek, Namibia, and received its name from its discoverer, Sid Pieters. Quite the find! Pietersite can be worn in jewelry or specifically laid on the solar plexus. Spending time in a circle of it has a strong centering effect. Pietersite helps us to master periods of fast and stormy changes, be they personal or collective. It assists in building a new order out of chaos. It loosens up stubborn blocks and clears confusion. Pietersite helps us in coping with unprocessed images and inner conflict. It also helps us to remain distanced, when needed, without lacking feelings. Pietersite aids us in processing impressions faster and to remain open to absorb spiritual content. It also allows us to remain concentrated and collected, even with tons of distractions around us. 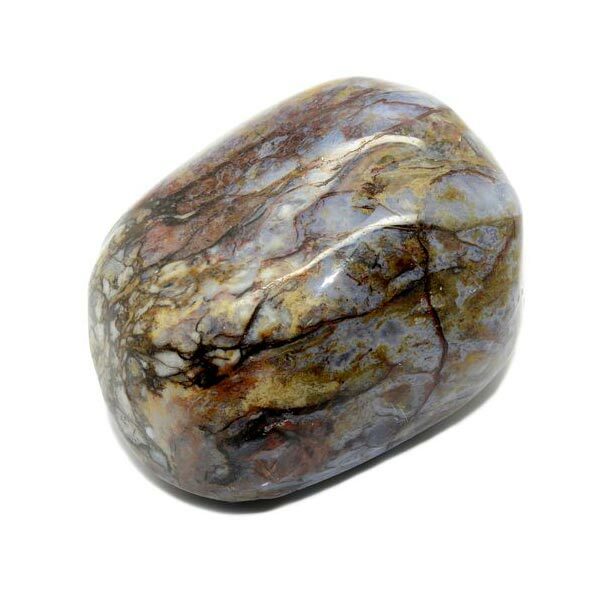 Pietersite supports the healing of illnesses that come from confusion or an unfulfilled desire for rest. It stimulates the pituitary gland to provide regulation of the other endocrine glands which can then produce the proper quantities of hormones to bring things into balance again. It has been known to be very effective with respiratory problems. Pietersite has a special affinity with Leo, but benefits all signs. Its Energy is Projective and Receptive, its Planets are Mars and Saturn and its Elements are Fire and Earth. There is not a lot of folklore specific to Pietersite since it is relatively new to the gem world. 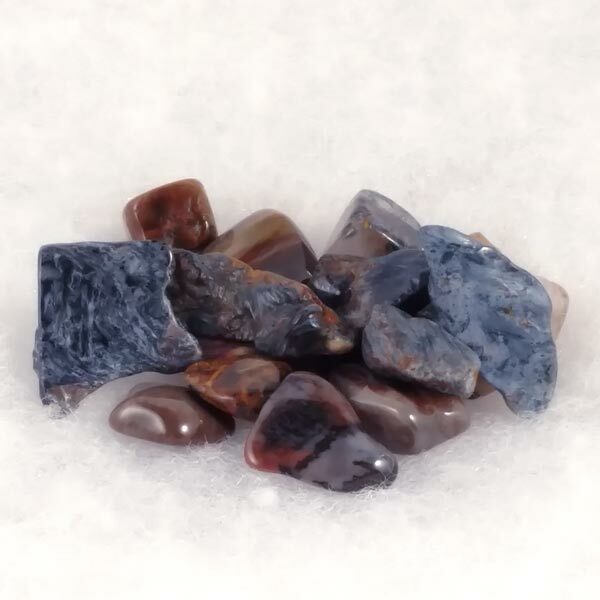 At the gemstone therapy school run by Jane Ann Dow in New Mexico, they call it the 'stormstone', one that offers helps during chaotic periods. Since it is a 'sort of' jasper, I would speculate many of the same protections would apply as those carried by other jaspers. Personally, I find it dreamy and wonderful for stimulating my imagination and then organizing those thoughts into action.